I have a Sonim XP1520 on hand & just tested the pinout with a multi-meter. The Sonim XP1520 & XP3400 use the same charger. So I assume the XP3410 would be the same as well. But you may want to double check that with Sonim. Similar to an iPod Shuffle cable but with the data lines flipped. I've looked everywhere online, I even called Sonim and asked them directly. Still can't come up with a pinout for the 3.5mm 4 pin to USB-A wire. It's similar to this one listed, but I have no idea if it uses a standard or is custom. According to the Omni Pro 450 (675) cable pinout, there's a diode going from pin 7 at the female DB9 (PC side) to pin 2 of male DB9 (UPS side). Is the anode connected to pin 7 and cathode to pin 2? Or vice versa? I have a Hyundai Feb 2001 Build Elantra. The ODBII socket has the following metal connectors. Can anyone tell me which protocol should this stands for. and which code reader would read it. I have a Volvo car with a hands-free system that works with a Nokia 6510. Now I would like to make it work with a Huawei P20. I looked a lot on the PINOUTS website but I could not quite figure out how to adapt the links. Can you help me? thanks a lot!!!! Best to everyone. My daughter got a great deal on a 2012 Audi A5 but it appears some clown has pulled wires out of the OBDII port. 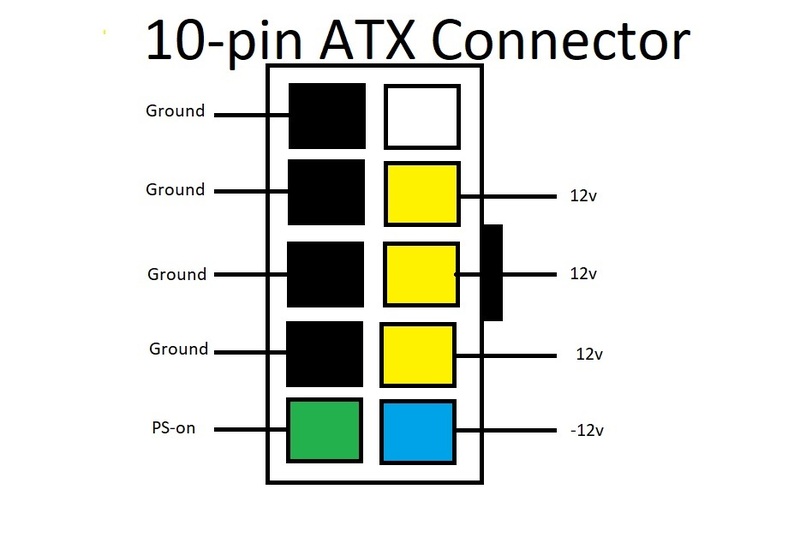 Would appreciate any information on which wire colors go to which of the 16 positions on the connector. Also if anyone has a used port available with wires attached I believe my best option will be to cut the old one and splice wires to the new one. I saw that page. The Ask Impression A6+ Projector pinout seems similar, though my cable has two composite video and no S-Video. I'm hoping somebody on the forum may have seen this cable in use on a specific piece of equipment. Thanks. I am trying to find out what interface this cable is used for.